A pull back in a stock is where the stock corrects in price after a rally. Let's say the stock has been rising from $15 to $20. The stock then drops to $17.50. This drop is called a pull back. A pull back in an uptrending stock can often be a great buying opportunity for investors. It offers them the opportunity to collect the stock at a cheaper price. 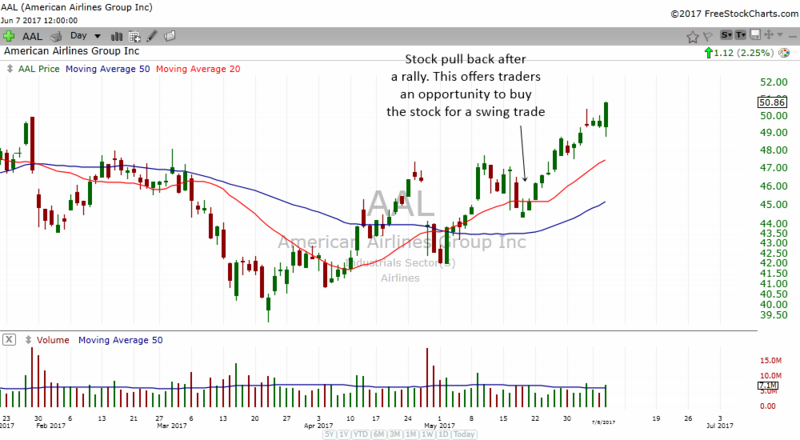 Swing traders will also love a pull back because they can buy the stock at a lower price and sell it a few days later when the stock shoots higher. 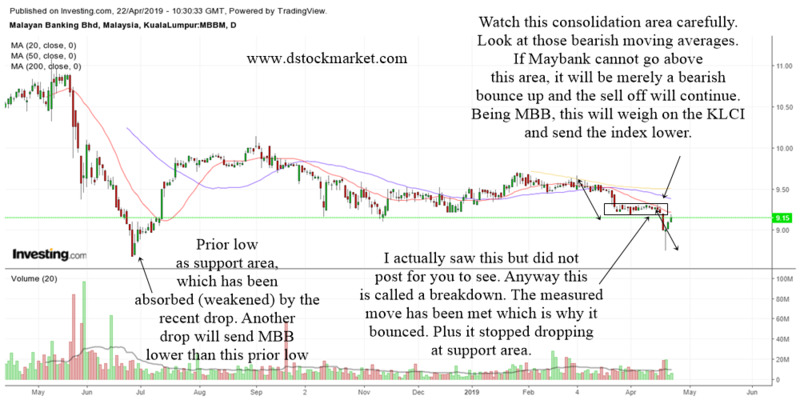 The above chart shows how a pull back looks like. 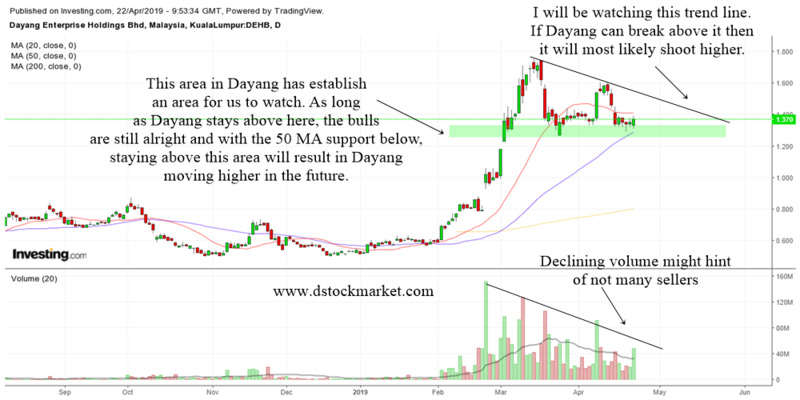 The stock will have a nice rally and then it drops to an area of support or moving average. This is called a pull back. The reason why pull backs occur is because stocks do not go up in a straight line. Stocks tend to go up and go down and they all have their own unique cycles. 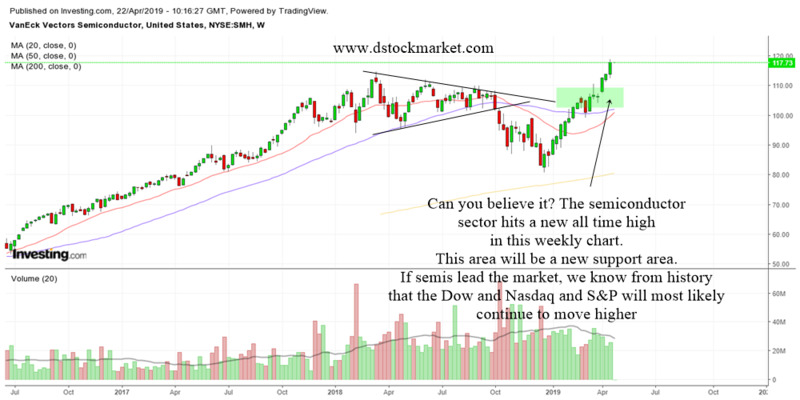 For example, a stock may rally for a few weeks and then decline for 1 week before resuming higher for the next few weeks. 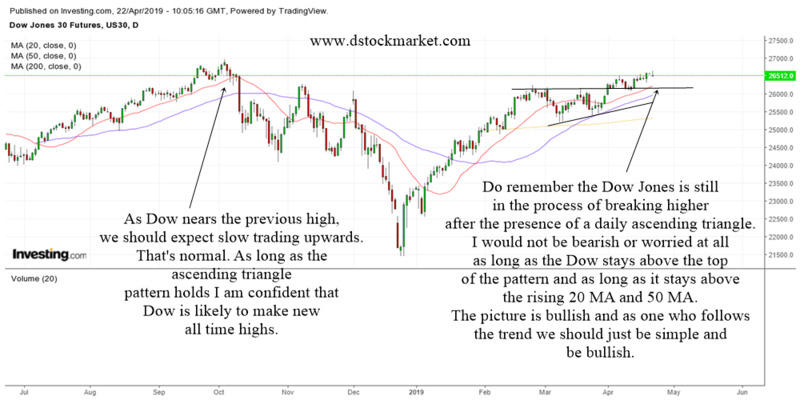 It is important to find a stock in an uptrend because you want to follow the trend and not go against the flow. Stocks tend to stop falling at support areas so, you want to start thinking of "buy" when the stock corrects to support. In the stock chart above, you can see how Apple was in a nice uptrend. The stock consolidated sideways here and there but the direction is always up. Sometimes Apple rally higher for a few days and then it corrects and pull back to a support area. 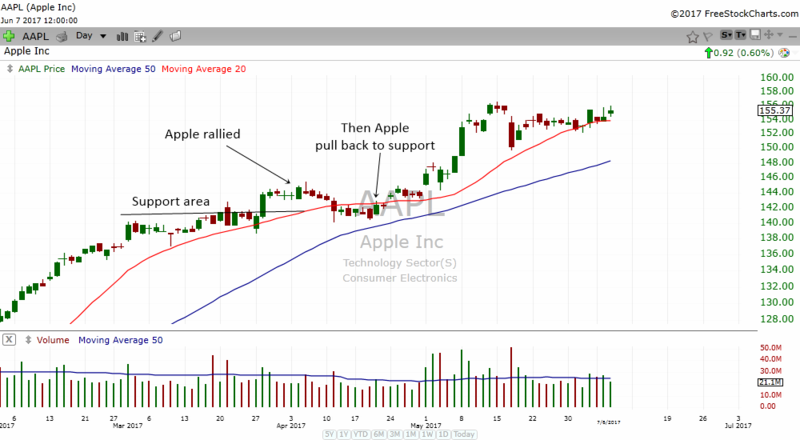 Notice how Apple stop falling at support and the 20 MA? Traders could have bought the stock and ride it higher for a few days to a few weeks. 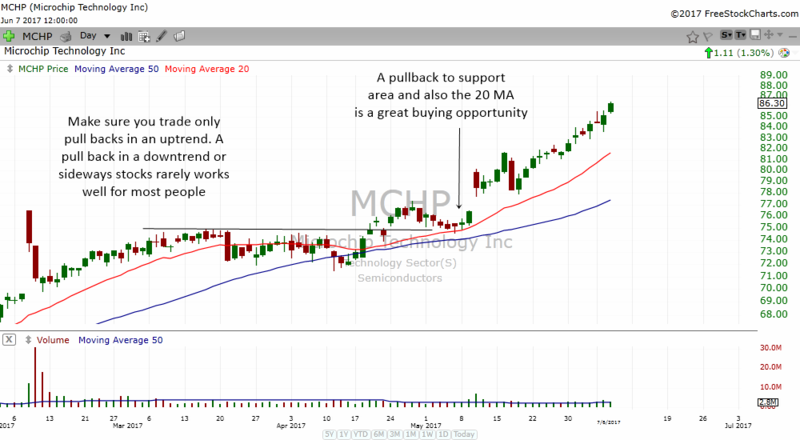 If you are looking to play the pull backs, it is great to find stocks like MCHP above. Notice how MCHP had a rally and then a pullback to support levels and the rising 20 MA? The stock was also forming a small bottoming tail at the 20 MA. This gave traders a very nice pull back play to ride the stock higher. 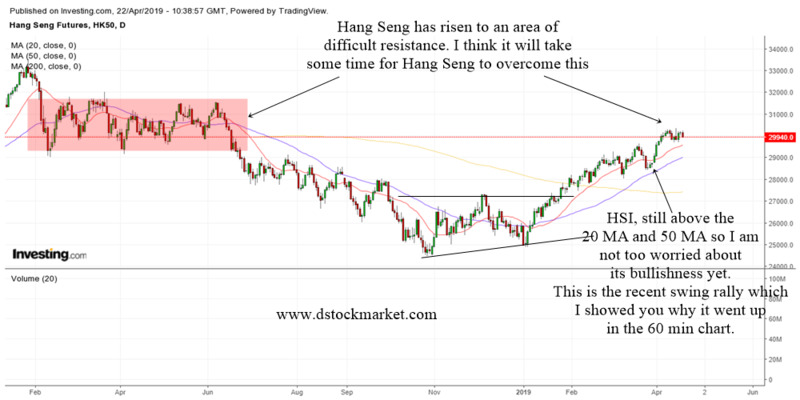 To understand more about trading pull backs, you might want to check out this article Pullback After New Highs Are Great Swing Trading Opportunities.